The midsize sedan appeals to a variety of car shoppers. The models in this segment are designed to appeal to drivers looking for a comfortable vehicle that is great for daily commutes, long family road trips and just about every kind of driving. The 2019 Mazda6 seeks to add an element of driving fun into this segment. 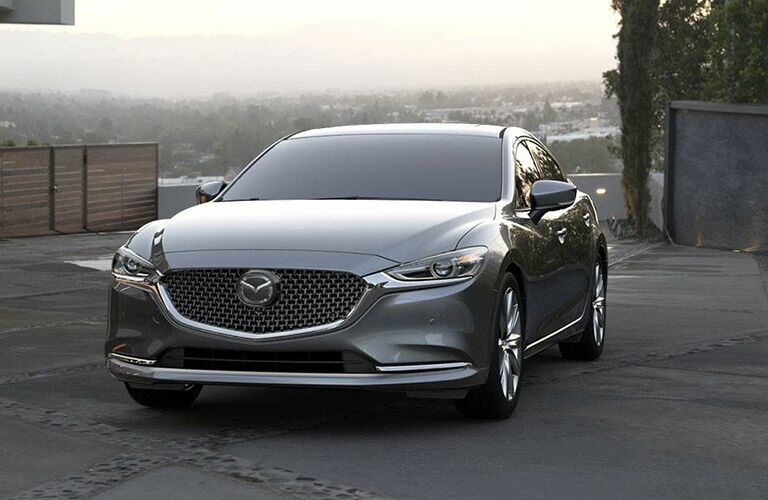 Looking at the 2019 Mazda6 vs 2019 Subaru Legacy vs 2019 Toyota Camry compares the Mazda sedan to two competing models. Driving fun starts under the hood. 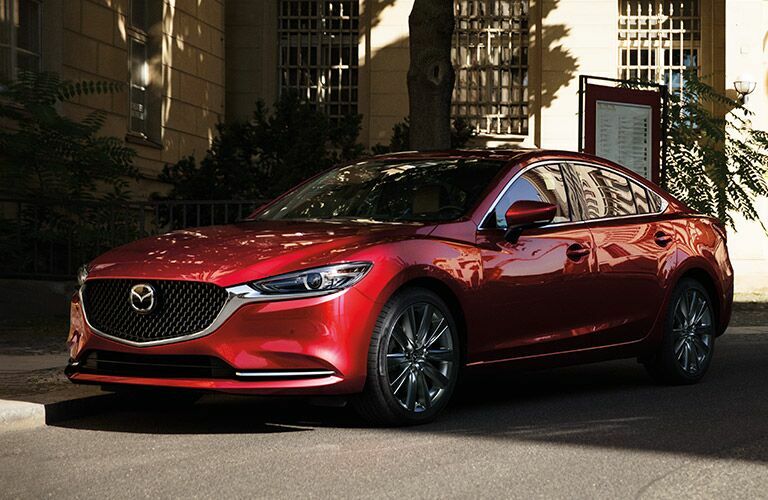 Two engine options are offered on the 2019 Mazda6. Standard equipment includes the 2.5-liter four-cylinder SKYACTIV-G engine. Performance numbers on this engine are rated at 186 horsepower and 187 pound-feet of torque. In addition to the base engine, the new Mazda6 offers the turbocharged SKYACTIV-G 2.5T engine. This engine produces up to 250 horsepower and 310 pound-feet of torque. Standard equipment for the 2019 Toyota Camry includes a a 2.5-liter four-cylinder engine rated at 203 hp and 184 pound-feet of torque. Subaru Legacy models are powered by standard 2.5-liter four-cylinder engine producing 175 horsepower and 174 pound-feet of torque. 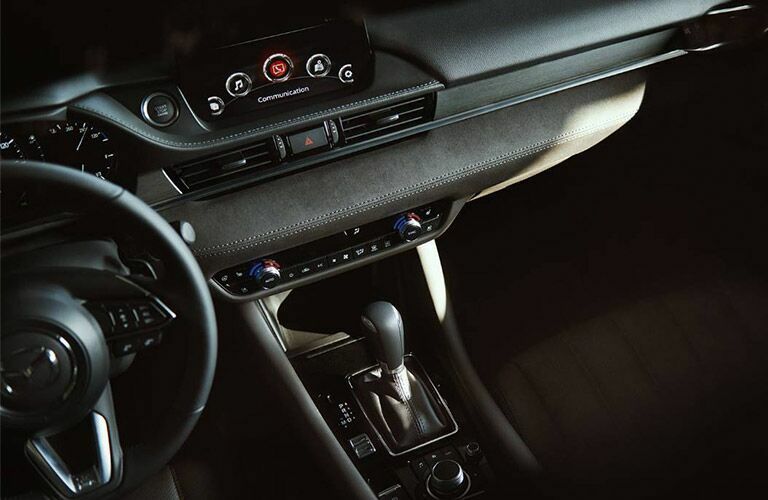 Interior and Technology Features: Dual-zone automatic climate control, push-button start, leather-wrapped steering wheel and shift knob, remote keyless entry, l MAZDA CONNECT™ infotainment system, heated seats, Bose sound system, Active Driving Display, heated steering wheel, leather seats. 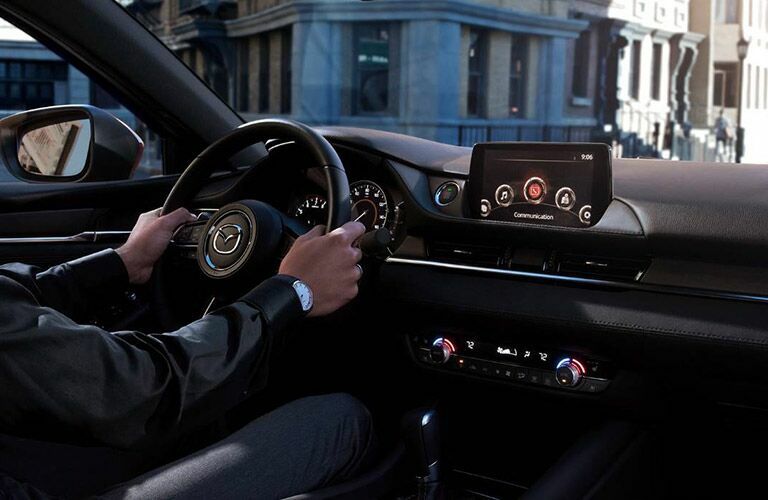 Safety and Driver Assistance Features: Rearview camera, Tire Pressure Monitoring System (TPMS), Blind Spot Monitoring System (BSM), Rear Cross Traffic Alert (RCTA), Smart City Brake Support (SCBS) with Collision Warning, Mazda Radar Cruise Control (MRCC) with Stop & Go, Lane departure warning, Lane Keep Assist System (LKAS).